This should be excellent news for small companies considering entering a big market in a disruptive way. There are a specific set of criteria required to join PatentShield and companies must individually apply to join the group. 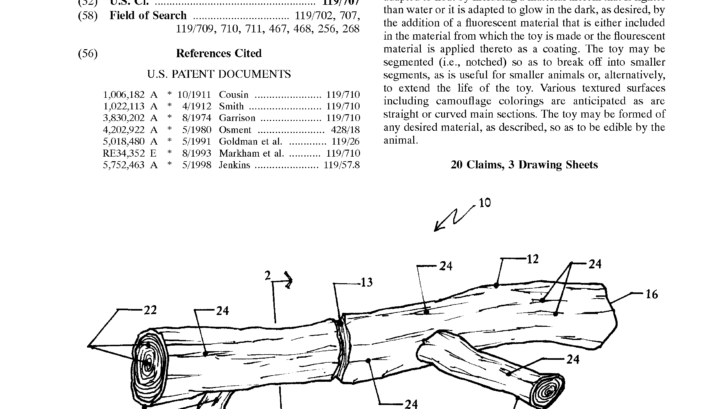 The precise requirements aren't known, but the application process probably verifies that companies joining are small enough for PatentSheild's requirements, aren't planning on using the portfolio as a means of aggression, and that they are actually potentially profitable businesses. After all, companies that join surrender a portion of their equity as the cost of licensing (i.e. 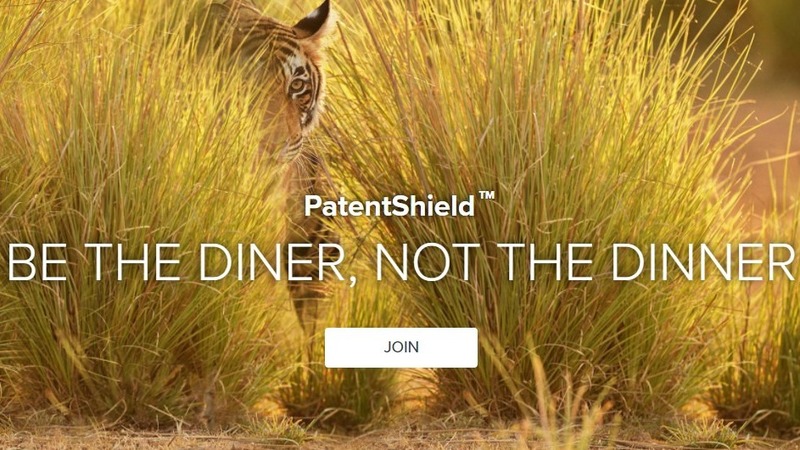 PatentShield owns a bit of each company joining). Between this and Google's announcement earlier this month about their PAX licensing initiative it seems like they're really trying to decrease the incidences and impacts of patent litigation these days. As in the case of PAX, not all of the details about it are available to the public, but ideally this should all be great news for consumers that want to see more features in more devices and services.